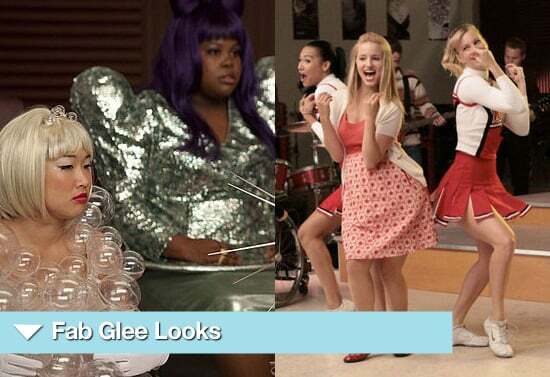 The Gang From Glee Gets a Makeover! Robert, Leighton, Shia, MK, and Ashley: 25 Stars Who Are Turning 25 This Year! See the Hottest SAG Awards Manicures! Glee Cast Meet Louie Spence at The Ivy, Plus Watch Matthew Morrison Perform With Leona Lewis! The Busy Glee Cast Meet Us Brits and Live It Up in London!